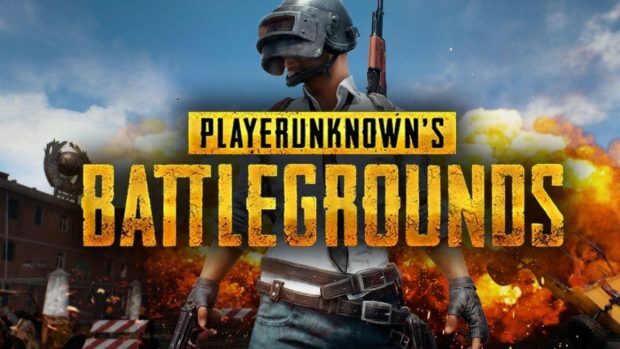 It has been a while since PUBG came out of early access and still the game is not optimized for performance especially when compared to Fornite which is also running on Unreal Engine 4, however, the devs have assured that they haven’t forgotten about PUBG performance improvements as they will be coming soon along with limb penetration system. This is according to community lead Ryan Rigney who posted on official PUBG subreddit assuring fans that PUBG performance improvements are coming, however, he added that it will take some time. If you’re worried about us just forgetting about it-we haven’t. I’m currently working with the devs on a ‘dev letter’ to dig into some specific steps we’re taking on performance. I feel your pain on the performance problems… my machine has been struggling too, recently. But I hope you guys don’t stop giving reps like me the benefit of the doubt when we say we’re working on it. This stuff simply takes time. He also noted that limb penetration is also coming to PUBG and assured that they have found an “elegant solution for it. Will share more when it’s ready”. Not only that, the upcoming Sanhok map is also getting underground cave system. The studio has revealed that soon they will be adding an underground cave system to the upcoming Savage map and players will be able to directly parachute into the cave system. Furthermore, the studio will be adding new weapons. PlayerUknown’s Battlegrounds is a multiplayer Battle Royale title developed by Bluehole for PC and is currently in preview for Xbox One.